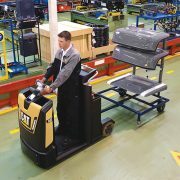 Categories: Tow Trucks, Warehouse Range. 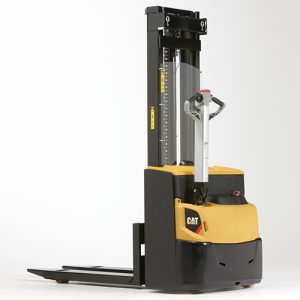 Tow Truck, with 3000kg lift capacity. The Cat® NTR30N is the tow truck of choice for many indoor towing applications, particularly in the automotive industry. 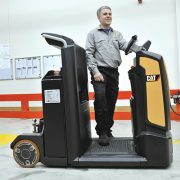 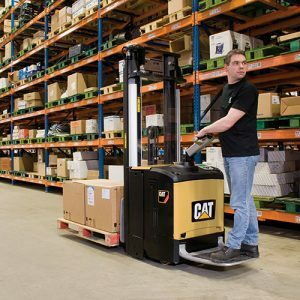 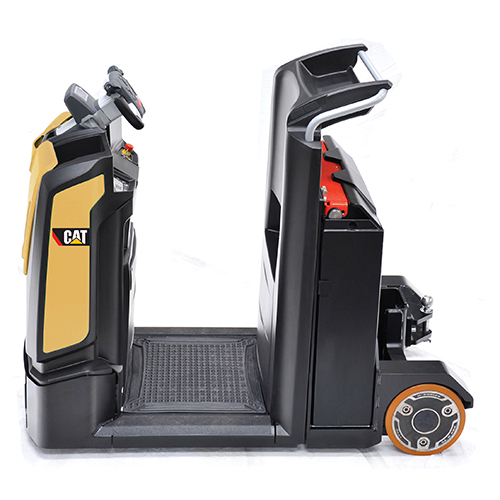 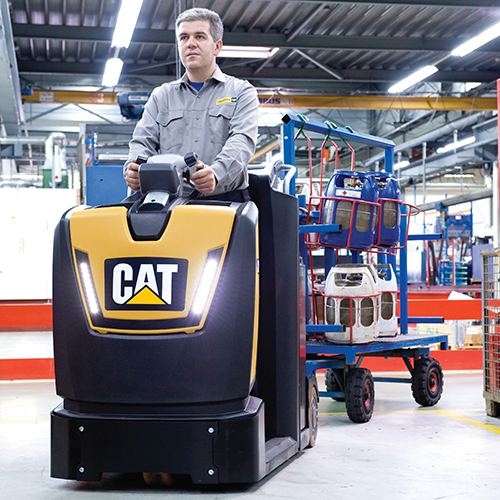 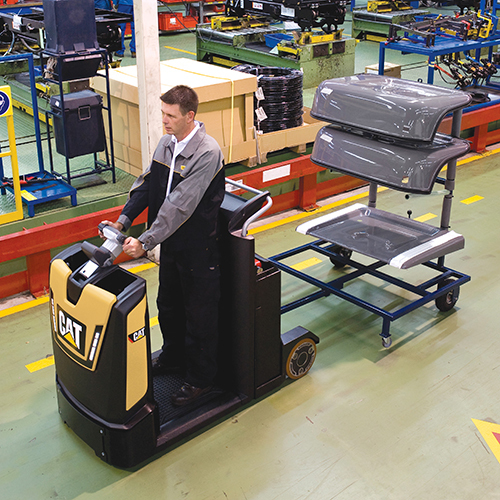 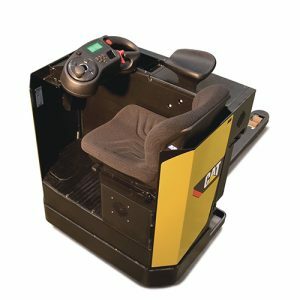 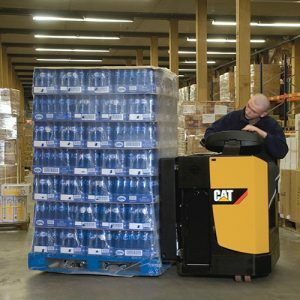 It benefits from a high top speed, fast acceleration and deceleration, long battery life, superb ergonomics, high maneuverability and built-in safety features which combine to provide the operator with a top quality, stressfree working environment.